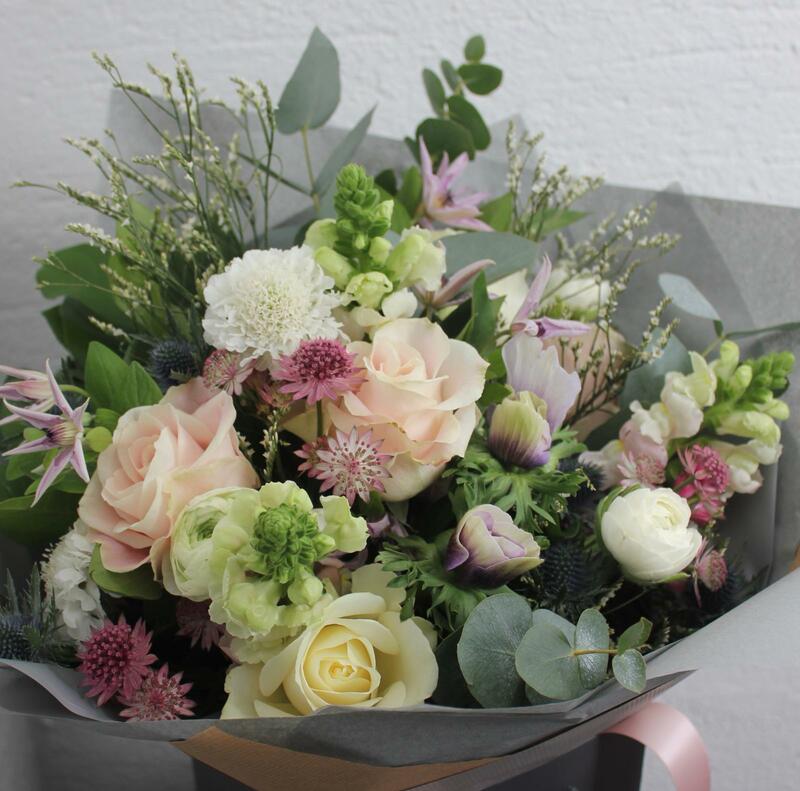 Our shop is restocked throughout the week with fresh flowers from the market and the dutch auctions. 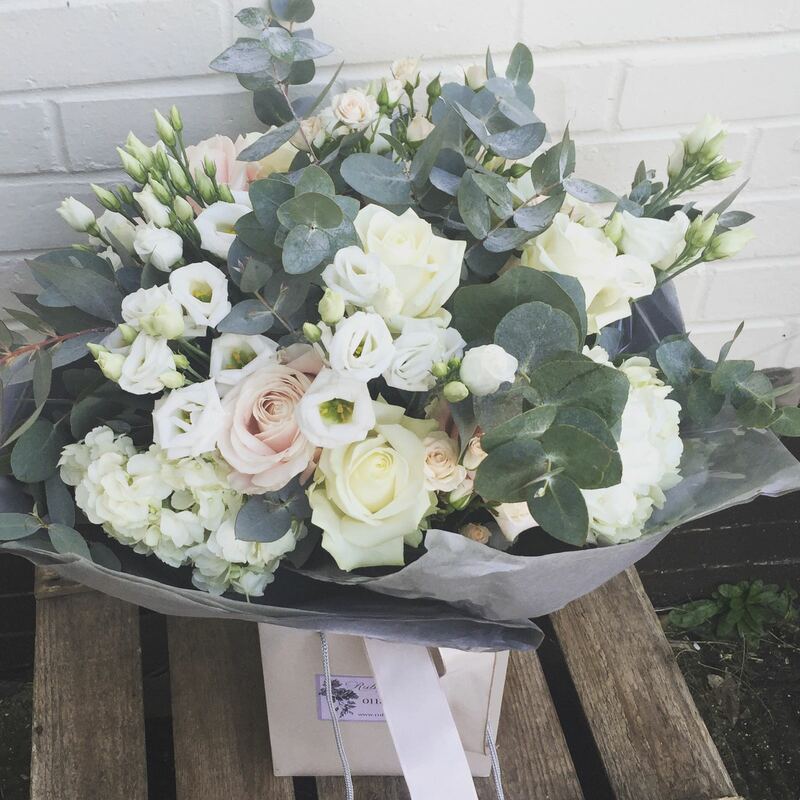 When choosing flowers for the shop, we prefer to be led by the seasons and what’s the best value to our customers. 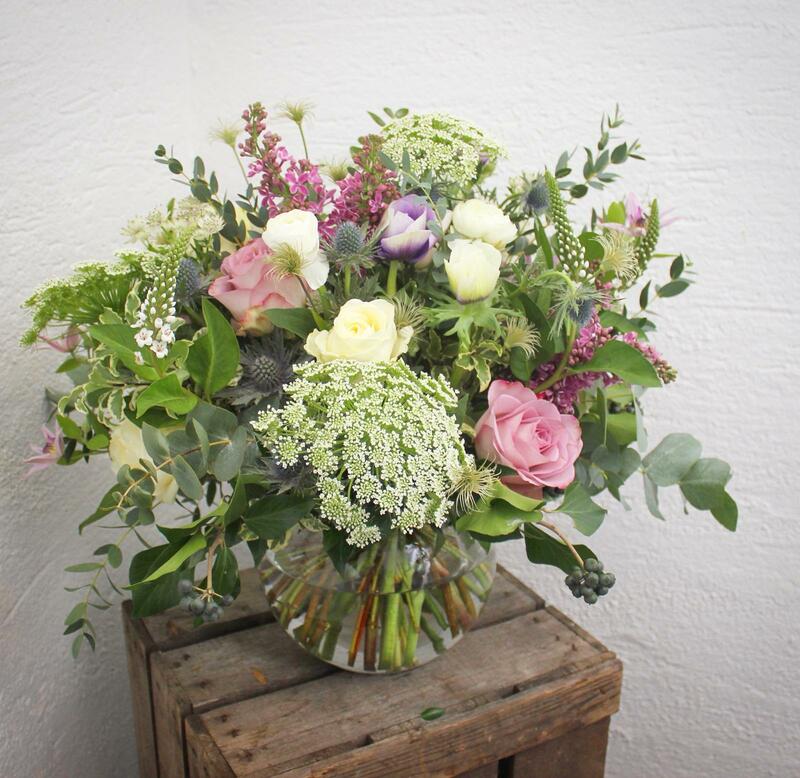 We like to be inspired by what looks beautiful each week and we pick our colours for the shop that way. 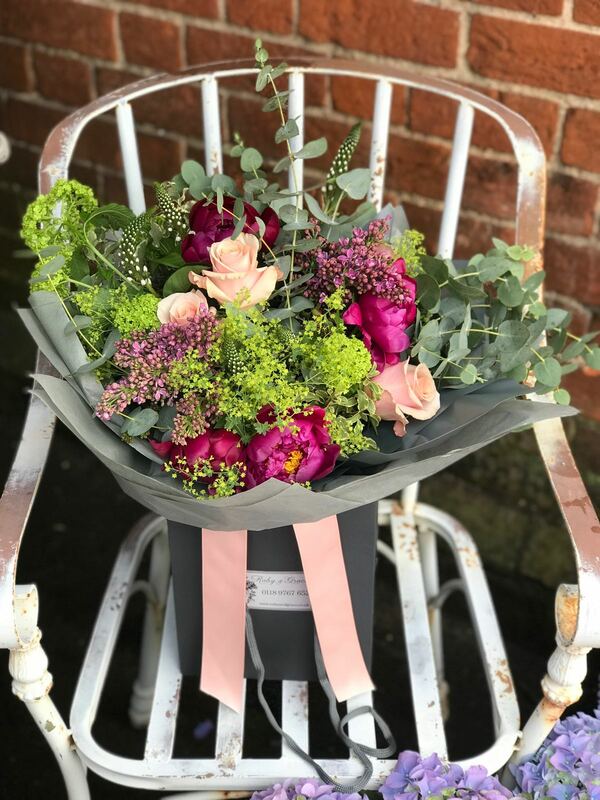 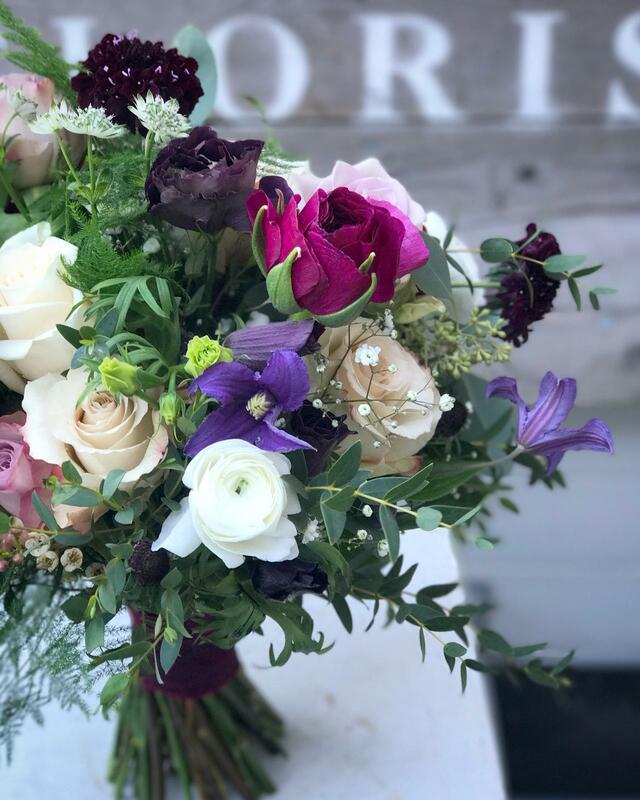 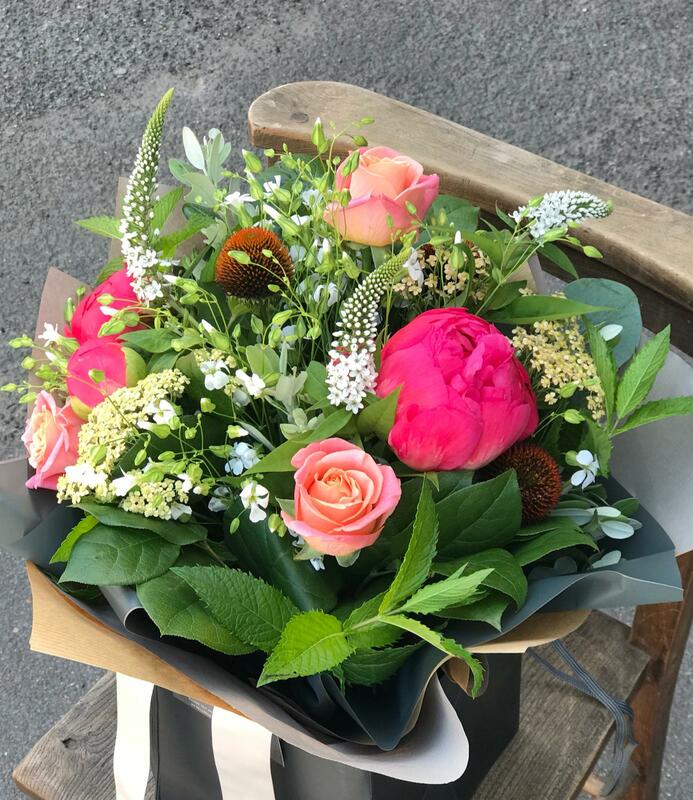 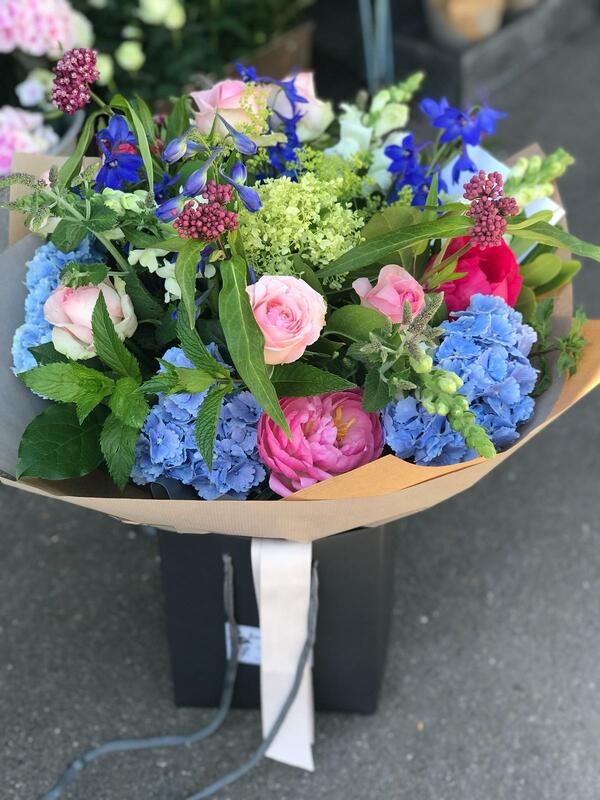 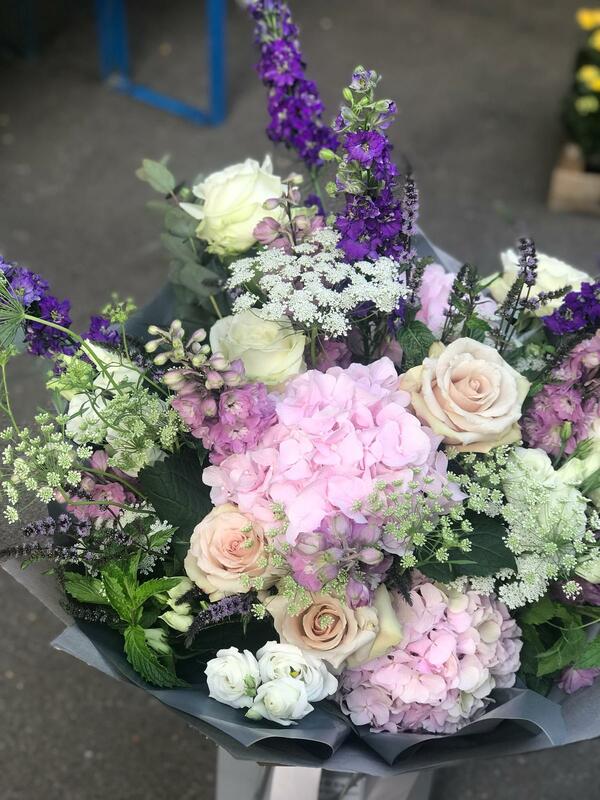 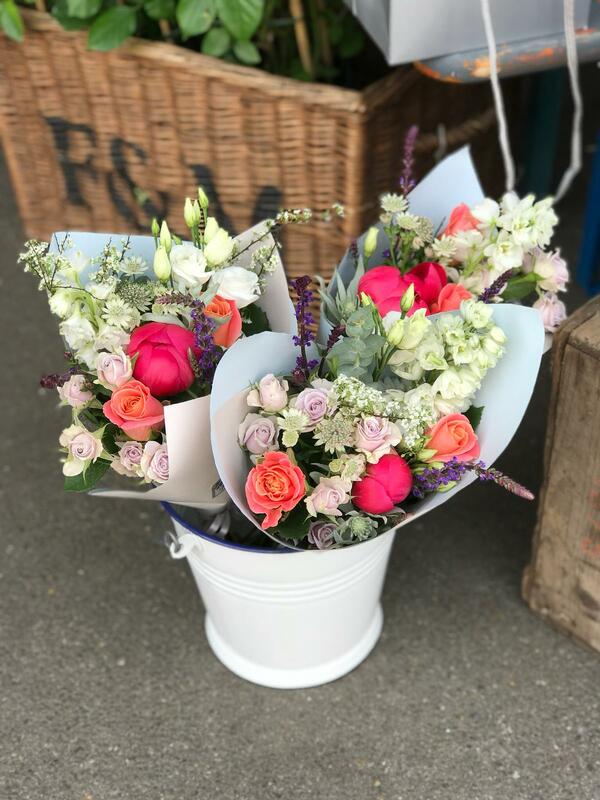 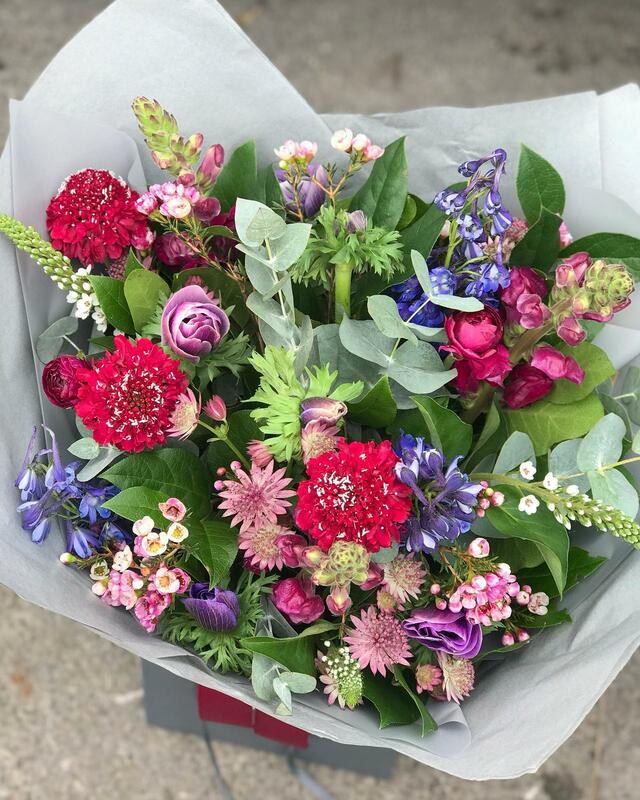 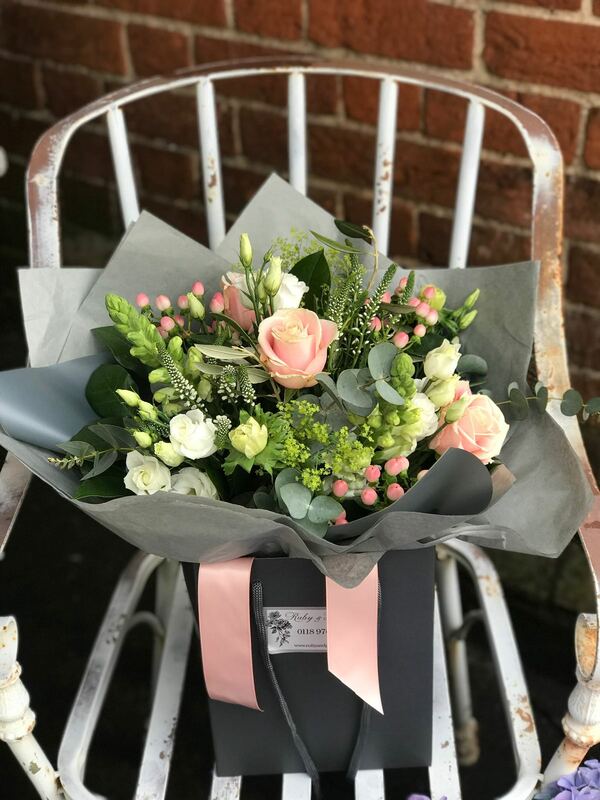 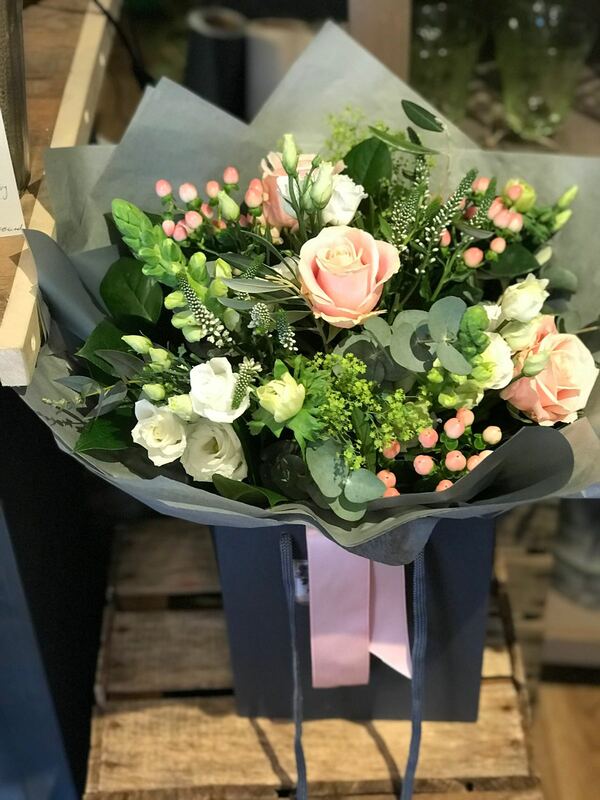 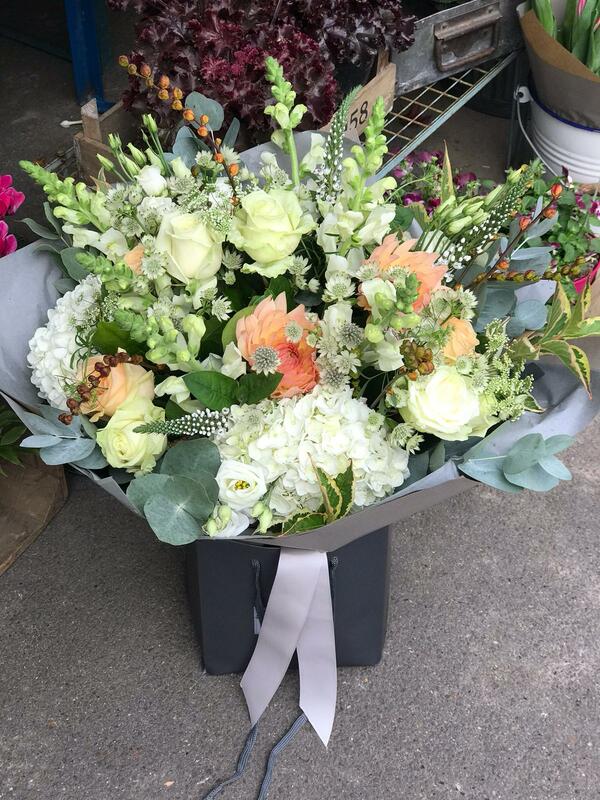 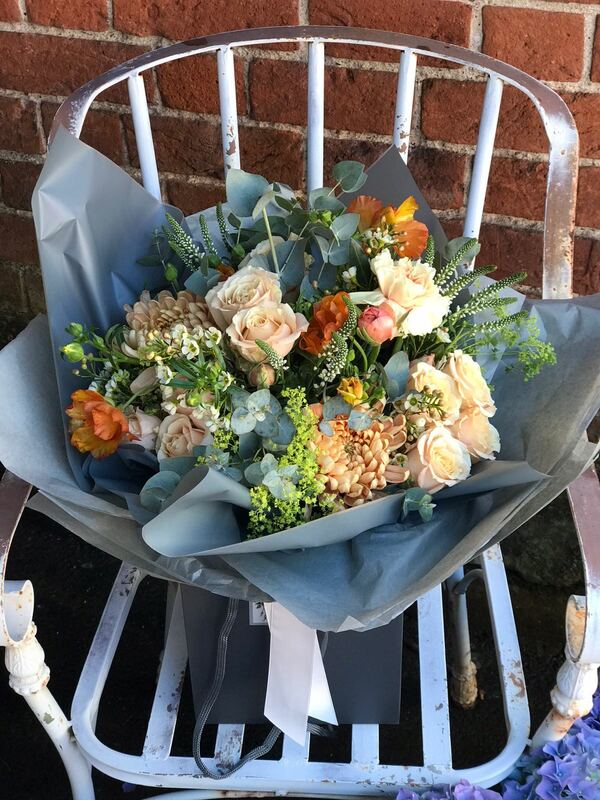 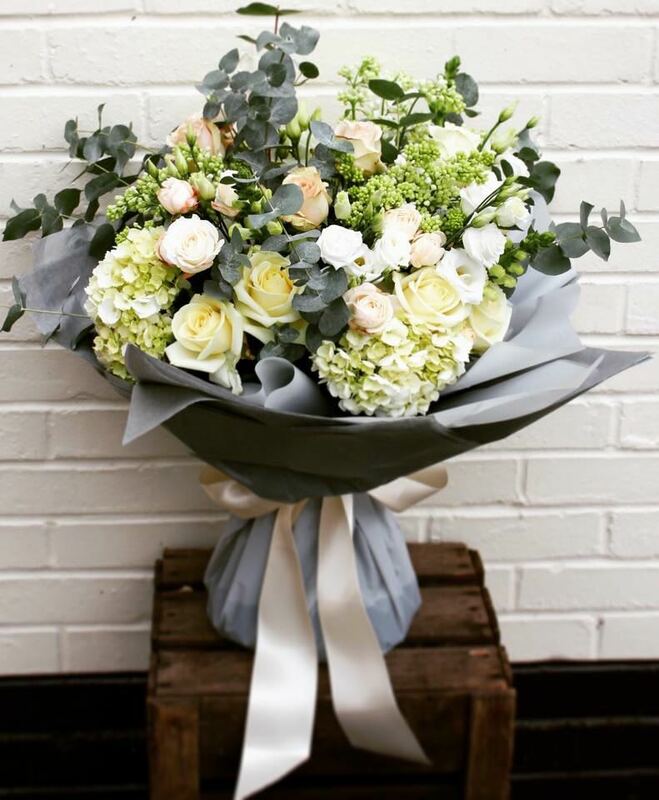 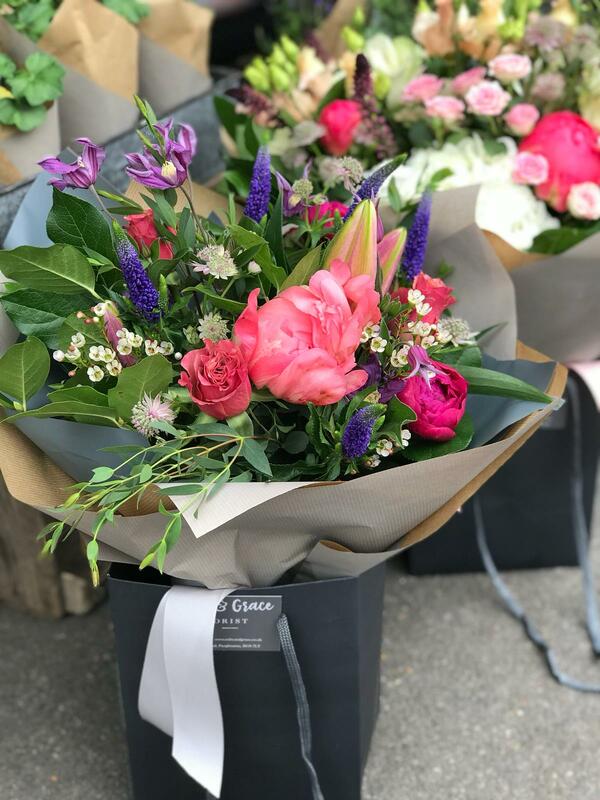 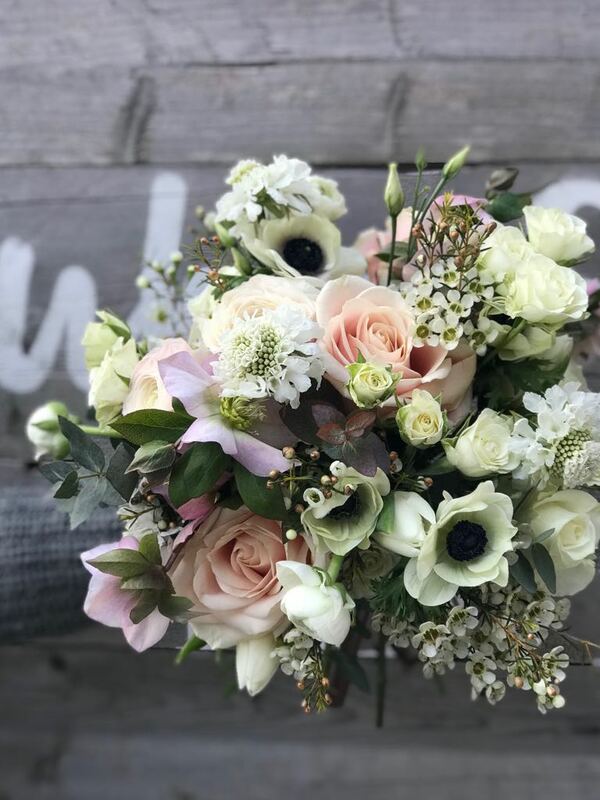 Our hand tied bouquets start at £35 and are made using the freshest and best quality flowers and foliage. 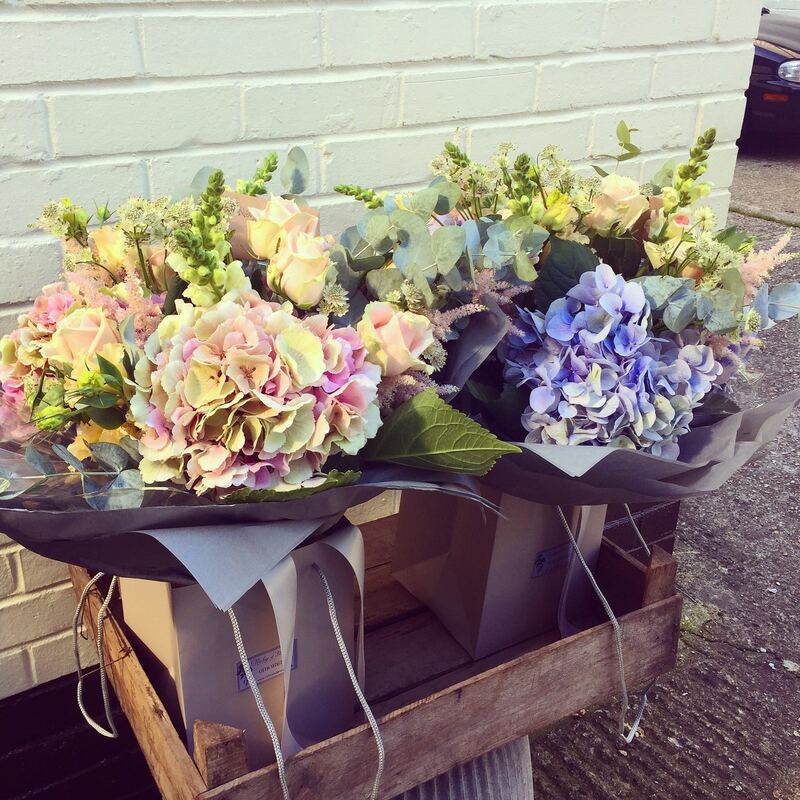 Your flowers will be delivered in water for freshness and beautifully presented in our signature packaging. 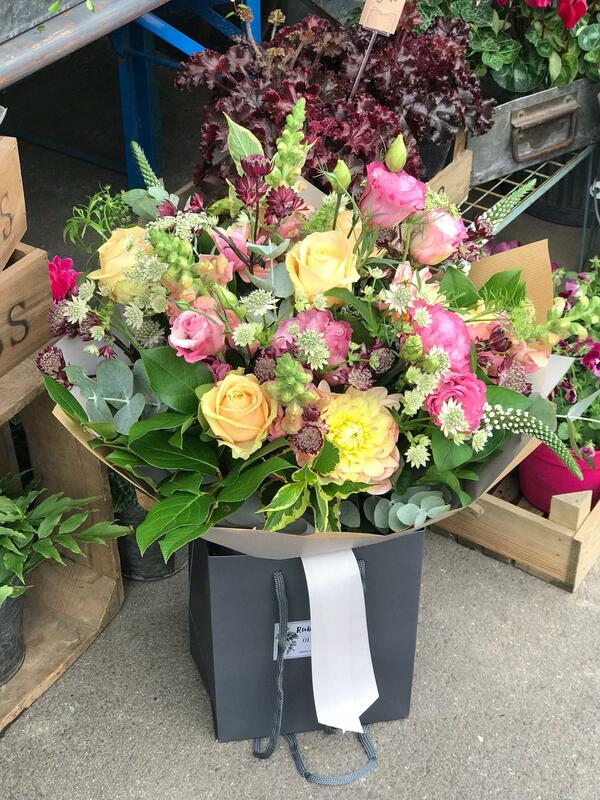 Each one is unique and made up from a selection of flowers which are seasonal and always beautiful. 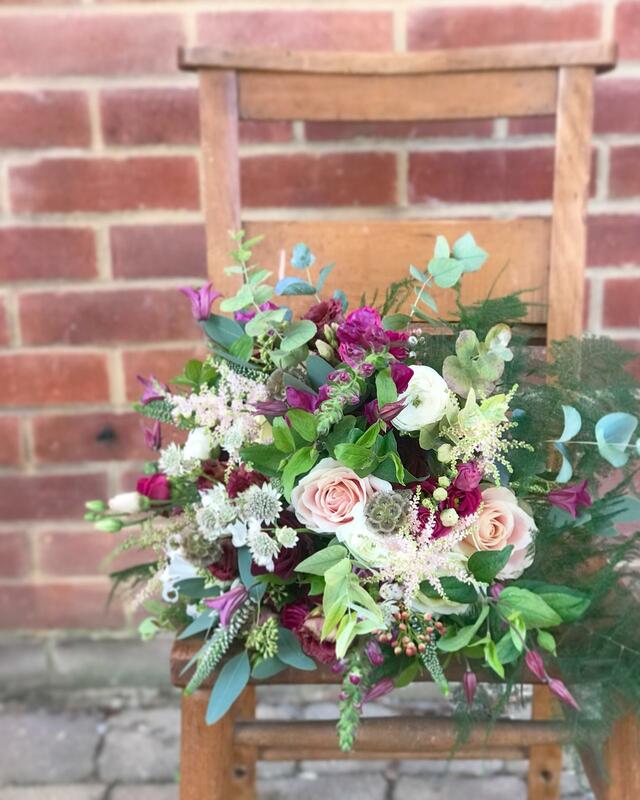 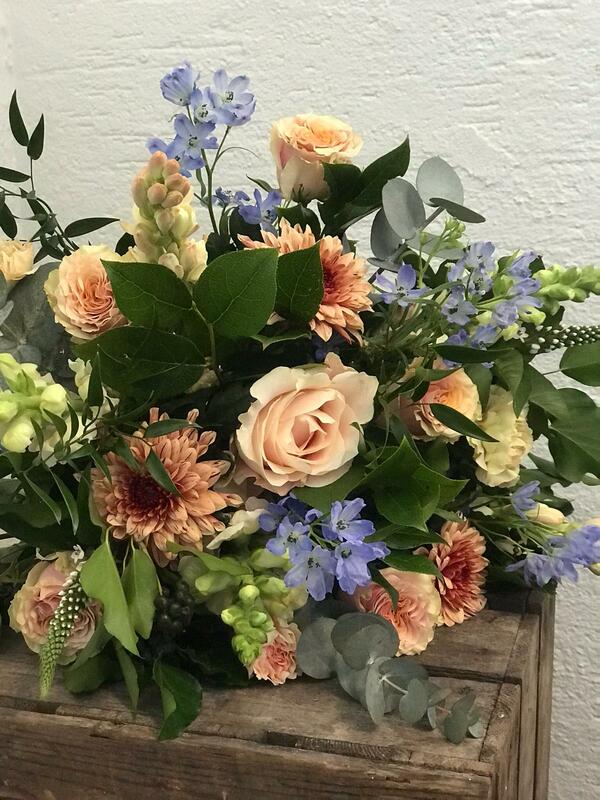 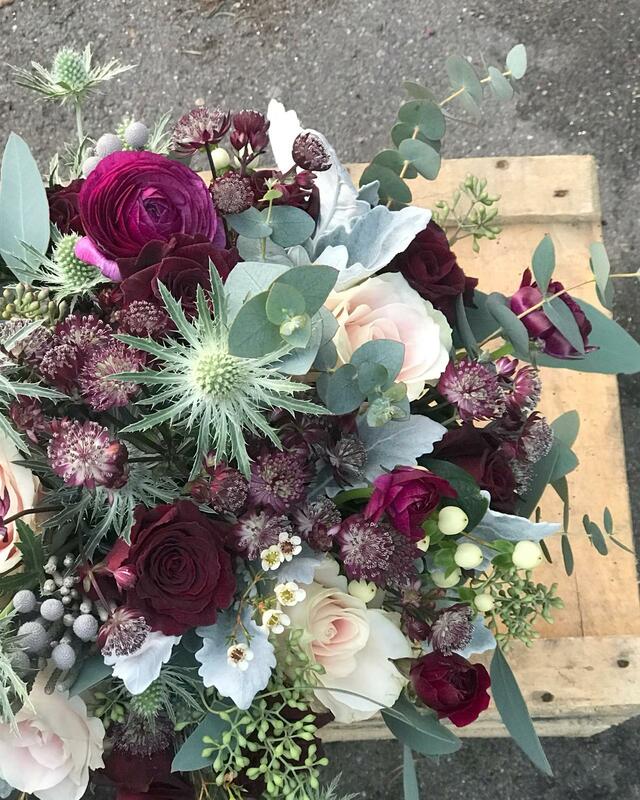 A selection of our recent bouquets. 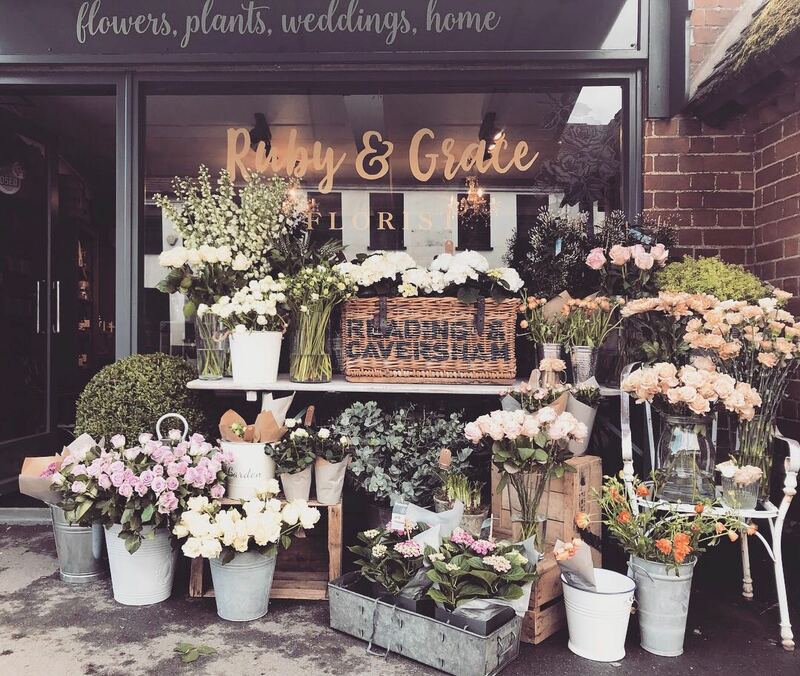 See even more of our work on our Instagram feed.